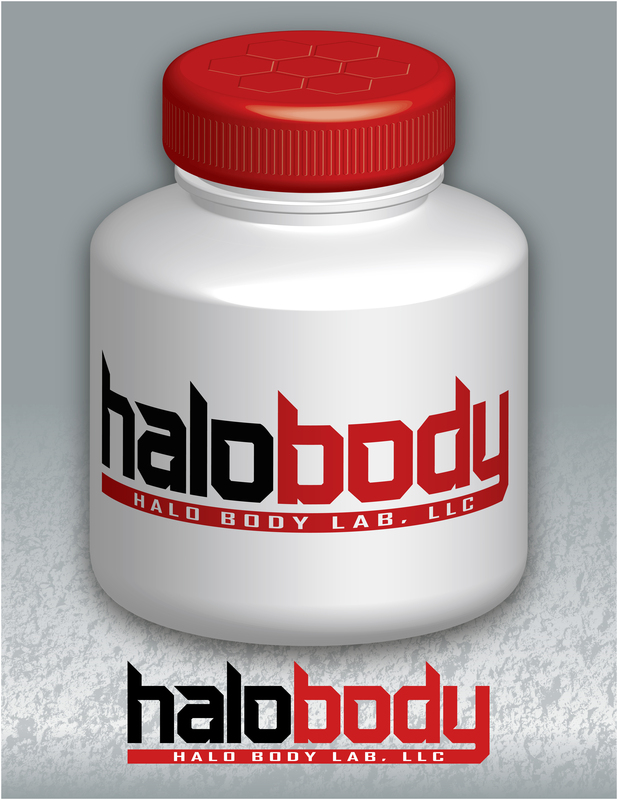 Preliminary Logo Design & Product Label for Halo Body Lab, LLC. 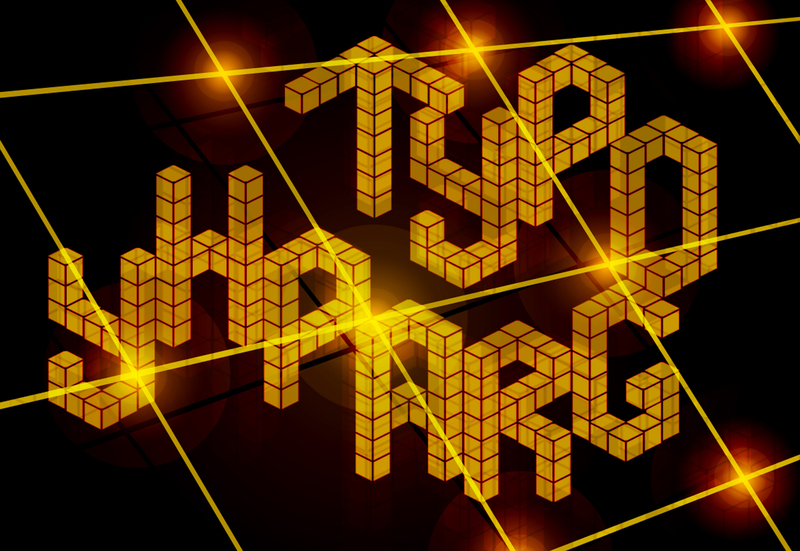 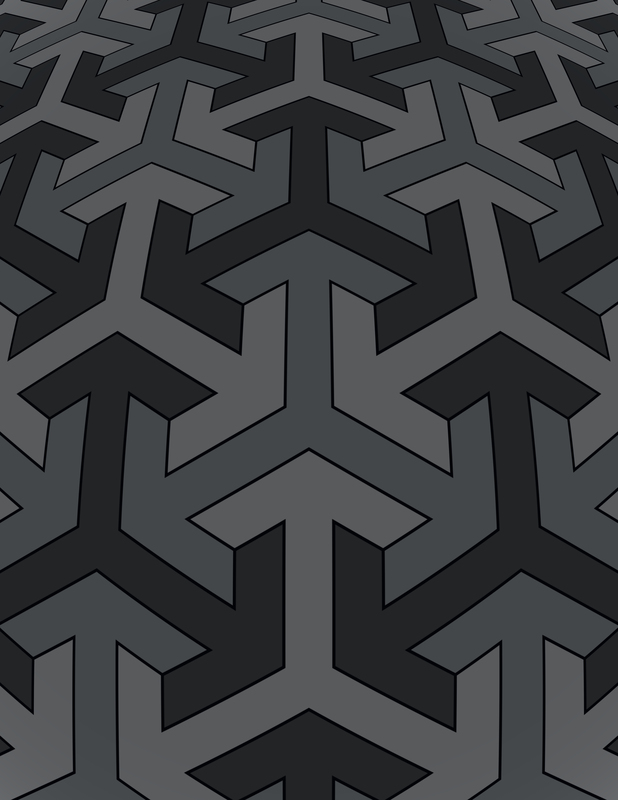 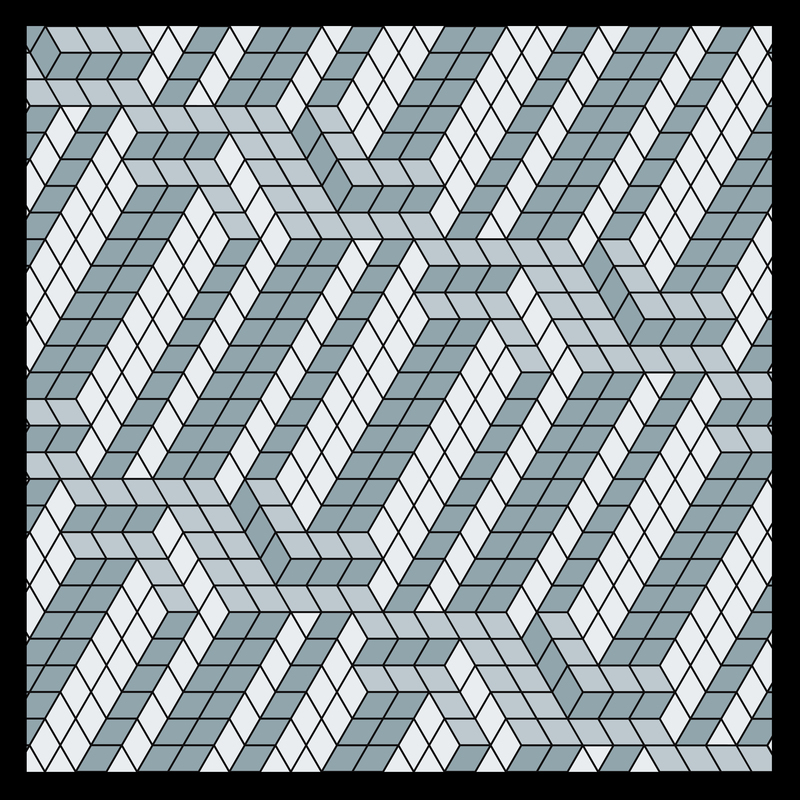 Vector Exercise in Macromedia Freehand MX; Isometric 3D Droste Effect • Completion Time: 1.5 Hours. 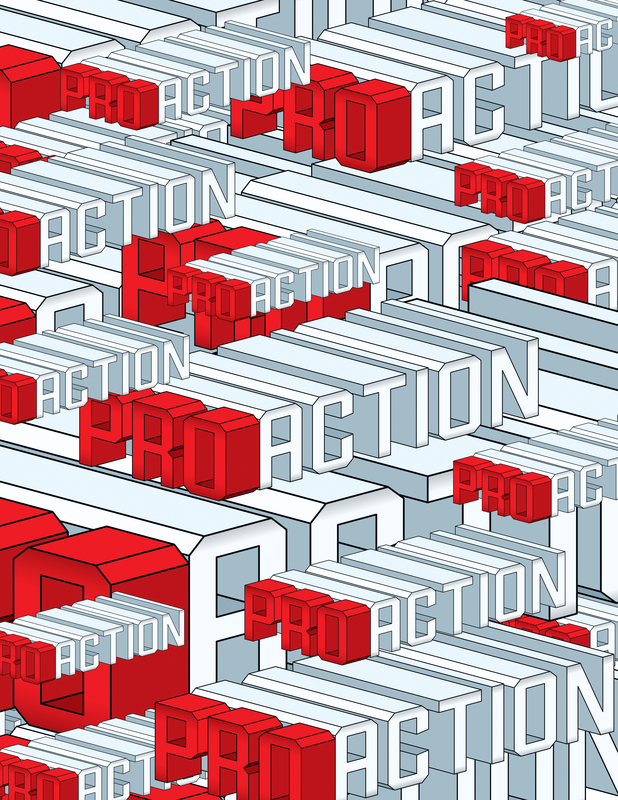 Product Book cover for Pro Action.